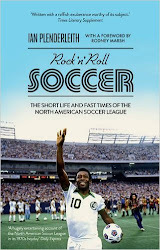 ROCK N ROLL SOCCER: "US soccer has been a fascinating work in progress ever since 1967"
"US soccer has been a fascinating work in progress ever since 1967"
Not content with praising Rock N Roll Soccer to the rafters, the estimable football literature web site Of Pitch & Page has published an interview with the author, allowing me to pontificate at great length. Authors of course love to talk about their books, but we tend to drone on and become tedious very quickly. That's why I like doing email interviews - you have time to consider both the questions and your own answers. And on a web site, they usually print everything you write because they have the space. 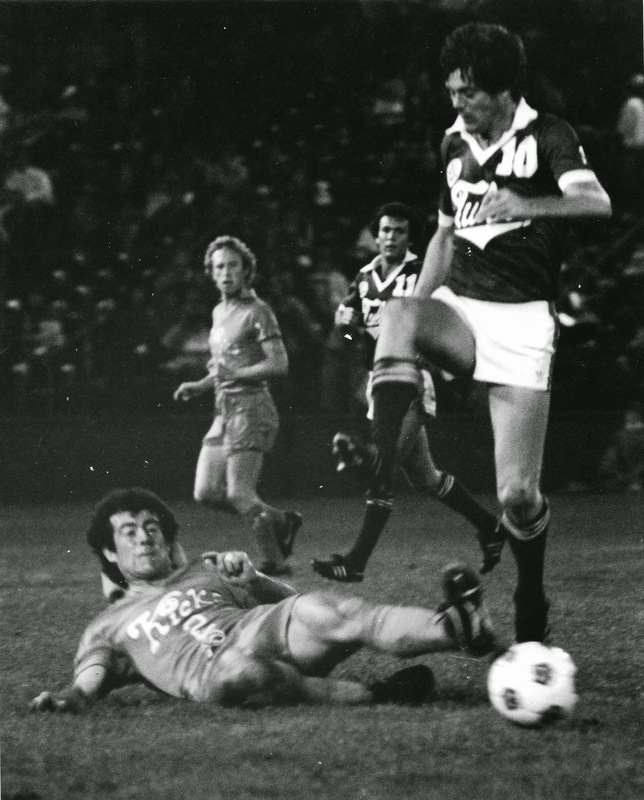 Do you have a favourite NASL team? You do a good job of seeming impartial! I ended up with a particular soft spot for the Minnesota Kicks – partly because of their incredible rise-and-fall story that I wrote about in Chapter Five, and partly because many of their ex-players were so helpful. When you’re a writer working on a miserly budget you become really grateful towards people who get what you’re doing, and who go out of their way to assist you for no return.